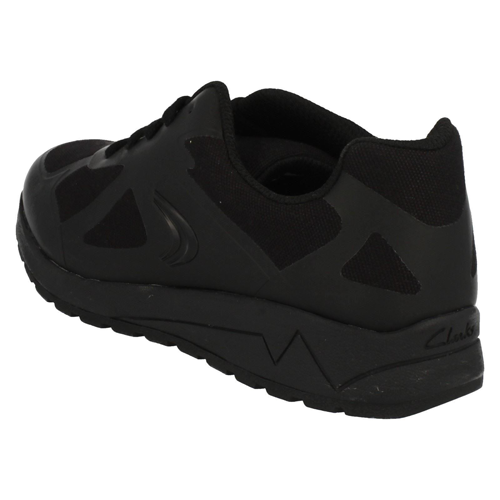 Clarks Adven Maze – girls can add a sporty kick to their outfit with these lightweight lace fastening trainers in a mix of materials. 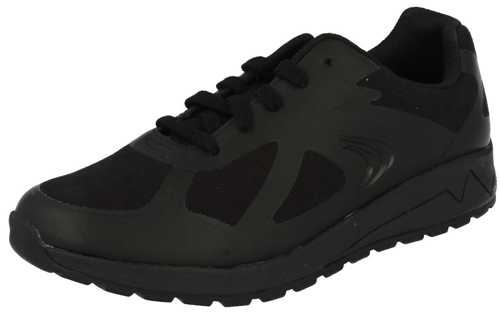 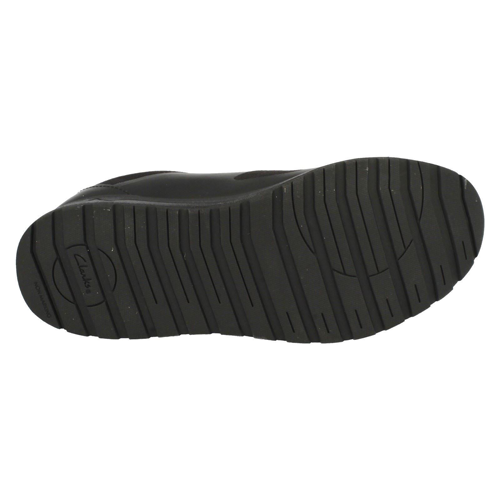 Ideal for school the black non-marking sole delivers flexible comfort and natural Agion linings help to banish bacteria and keep feet fresh. 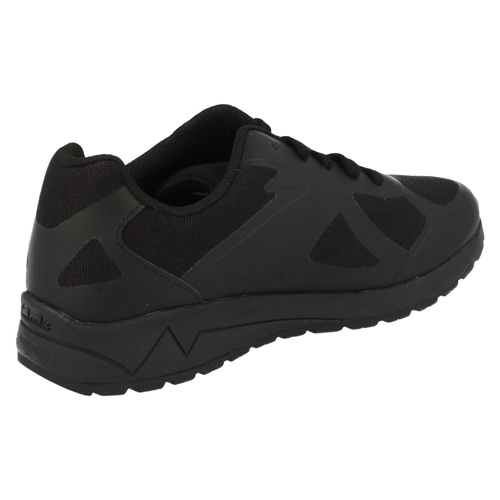 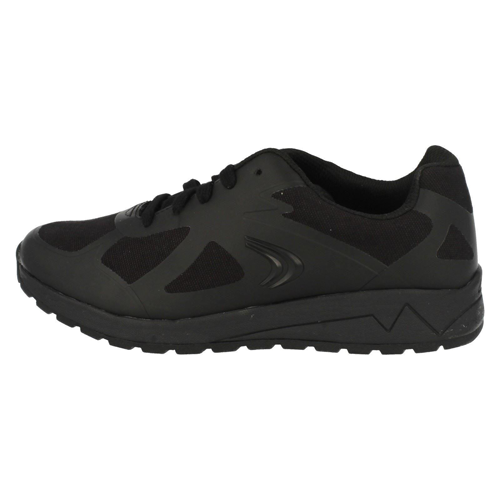 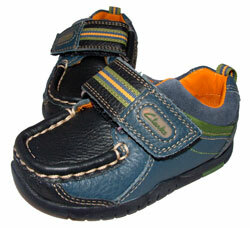 The sole is thick yet lightweight for grip and they have full welded uppers for a cool comfortable trainer feel.